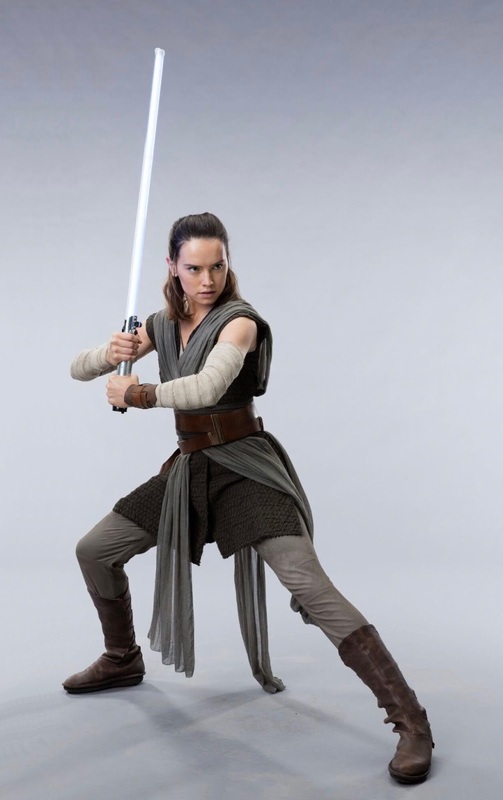 She's Fantastic: Star Wars: The Last Jedi 12" - REY (JEDI TRAINING)! 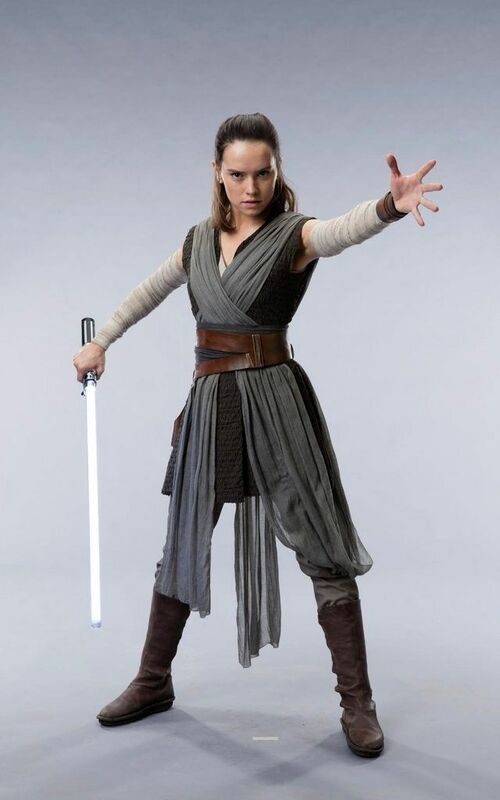 Star Wars: The Last Jedi 12" - REY (JEDI TRAINING)! I have a small backlog of Star Wars reviews to post and I'm desperately trying to get them all posted before The Last Jedi hits theatres this weekend. There have been times when I used to post almost every day and I have no clue how I did it. But considering I'm about to enter my seventh year doing this blog there were bound to be some changes. I no longer live in a third floor walkup alone with excessive personal time, I have somehow accumulated a massive amount of responsibility at work, and I actually get tired now. Don't get me wrong, I'm still up past 2am most nights of the week, but I used to be a 4am guy. I've had this 12" Last Jedi Rey photographed since the day after Force Friday, but I've always been more excited to post about something else, so poor Rey gets pushed to the back burner again and again. But this is truly a nice looking 12" figure. The face and body proportions have been improved slightly since the Force Awakens figure and the result it terrific. Let's check her out (finally)! 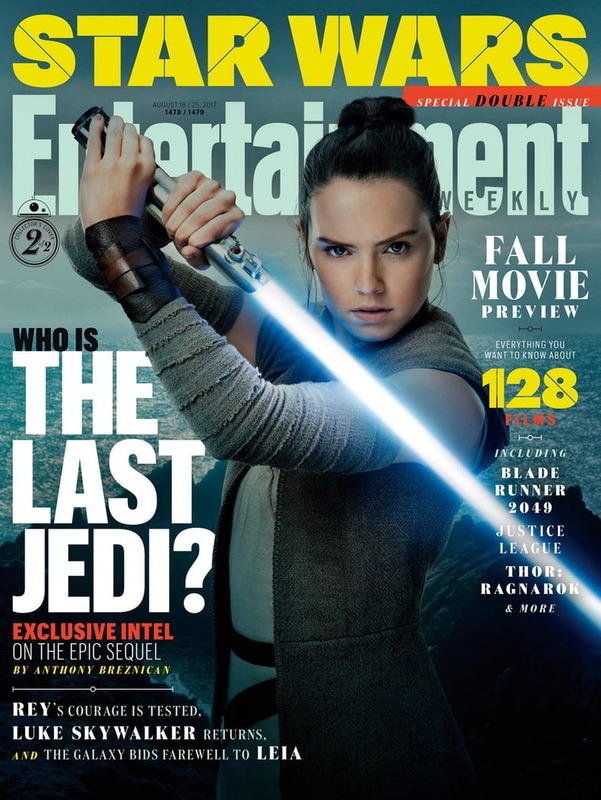 Here she is with the 12" Rey from the Force Awakens. And with the Disney Elite and the Hasbro Black Series Figures.